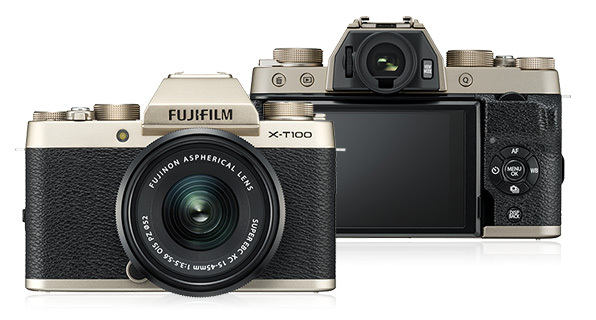 As of May 23, 2018, Fujifilm has announced the arrival of their new X-T100 camera ; the latest addition to the X series lineup. The new camera sits as the 4th in the X series and is a compact, mirrorless camera with 4k capabilities, bluetooth compatibility, and much much more! The camera will be set at $600 ($700 with a kit lens) and is the newest extension of the X-T series. For more information and to purchase the camera, click here . 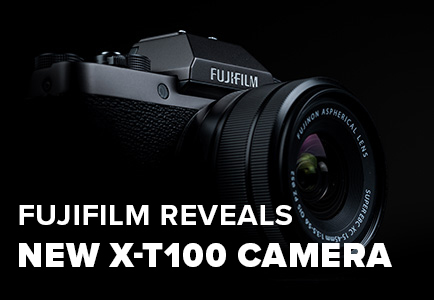 Also, be sure to watch the promotional video from Fujifilm about their new X-T100 below! The X-T100 will feature both professional photo and video capabilities and is an incredible compact and mirrorless camera perfect for shooting while on the go and capturing all of your lifelong memories! 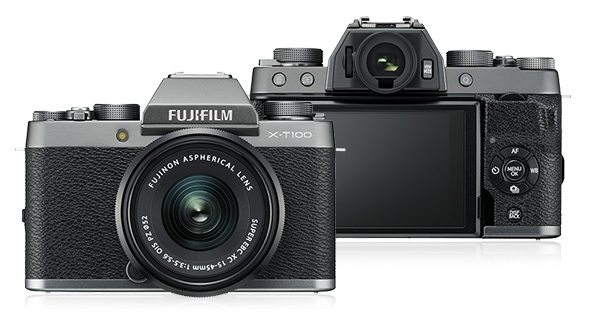 Be sure to read more about the X-T100 on Fujifilm’s website here.